There is a lot of mention of food in "A Christmas Carol." 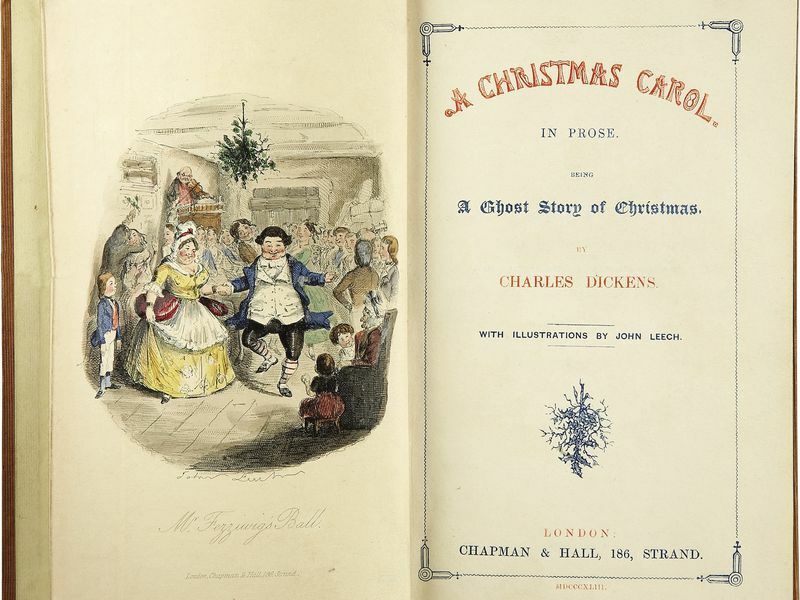 Charles Dickens was quite popular touring the country doing readings of "A Christmas Carol." If you missed mine, the Secret Museum Reading Series at the New York Public Library invited Neil Gaiman to read from the reading prompt Dickens wrote for himself. He did so. The Jonathan Winters version, also using Dickens's script, is still a staple of National Public Radio's seasonal programming, though it's only available online in Windows Media or RealPlayer formats, which is a nice Dickensian touch for the digital age.